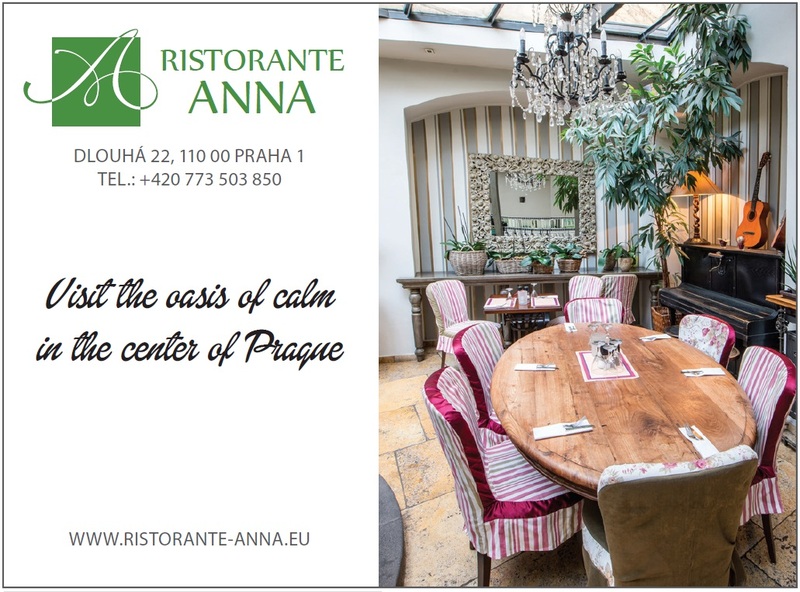 Come to spend pleasant moments in Anna Ristorante Prague, not only during your wanderings through the centre of Prague and taste the delicious Mediterranean cuisine. 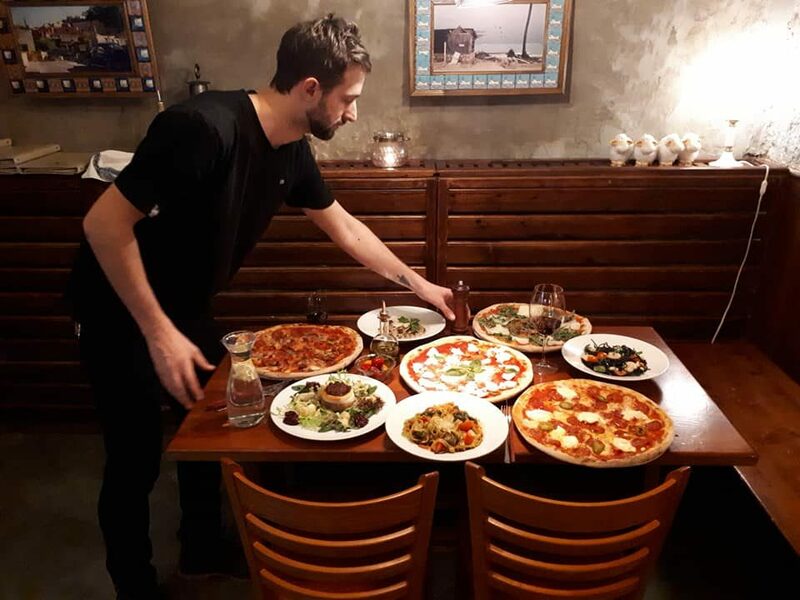 You can find meat specialities, fresh fish and seafood, homemade pasta, pizza, salads. 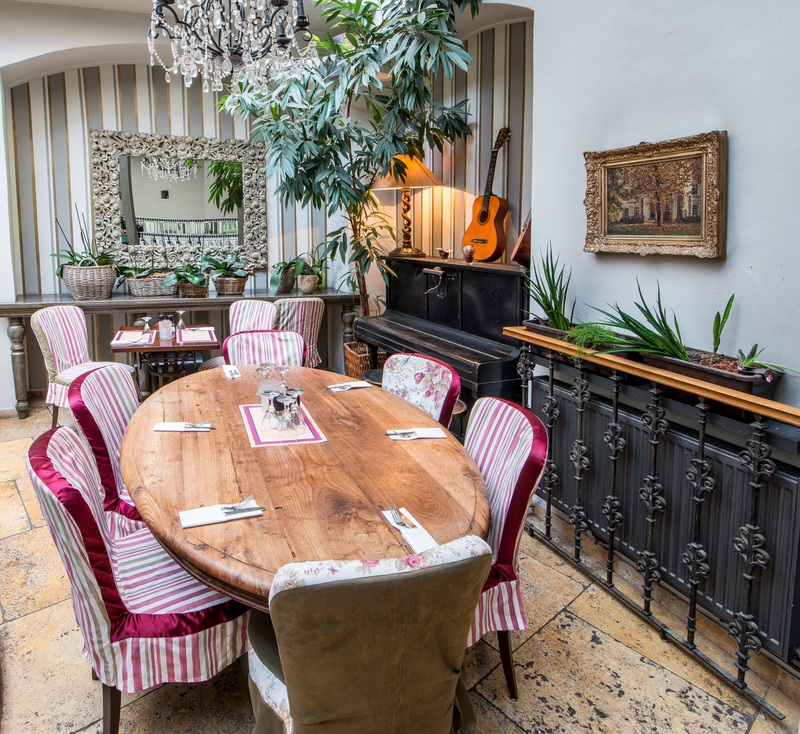 Wine lovers will surely appreciate a wide selection of wine list, which is made up of wines from worldwide production and leading Czech wine regions. 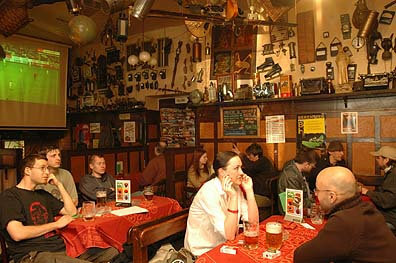 Evening Meal: We stumbled on this place whilst enjoying the sights of Prague. The small entrance hides a wonderful dining room behind. The restaurant was very quiet when we visited. The service was efficient and food great. We had the ribeye steak and chicken with tomato and mozzarella. 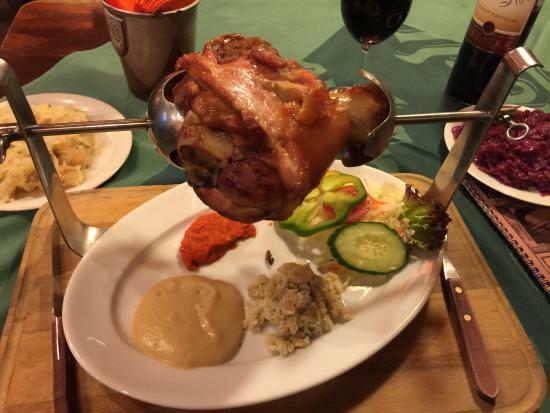 The reasonably priced meal, we would certainly return as they have a great selection of meat, fish, pasta and pizza.